The mechanics of muscle contraction are well understood. But muscles also have passive mechanical properties that determine how they respond to stretch when they are not contracting. These passive properties are important because they determine how much muscles can change their lengths, and disordered passive mechanical properties of muscles underly the common problem of muscle contracture. We are conducting a series of studies using diffusion tensor imaging (a type of MRI) and ultrasound imaging to explore the passive mechanical properties of human muscles in health and disease. A study aiming to investigate the mechanical properties of muscles and tendons in the leg. We hope to understand more about how the length and stiffness of muscles change with contracture associated with cerebral palsy, and how that affects the ability to function. Our study uses non-invasive and pain-free techniques to measure musculoskeletal architecture. This includes having an ultrasound scan as well as an MRI scan. A study aiming to investigate the mechanical properties of muscles and tendons in the leg. 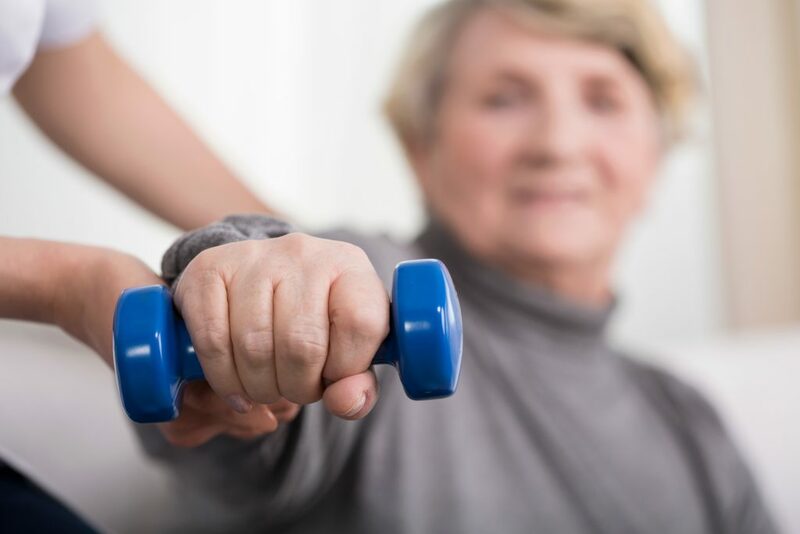 We hope to understand more about how the length and stiffness of muscles change with contracture after stroke and how that affects the ability to function. Our study uses non-invasive and pain-free techniques to measure musculoskeletal architecture. This includes having an ultrasound scan as well as an MRI scan.